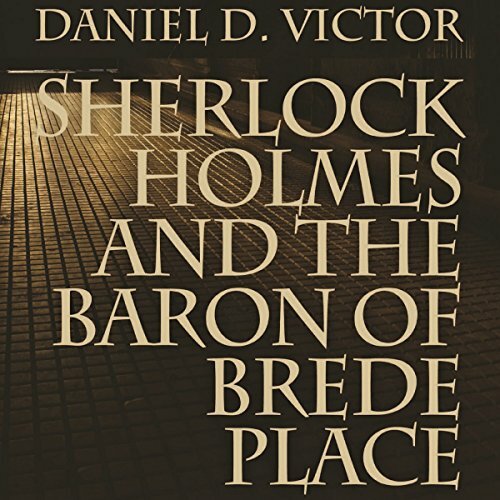 Showing results by author "Daniel D Victor"
When misadventure led a schoolboy in London to employment at Baker Street, few could have guessed where his introduction to Sherlock Holmes would lead. 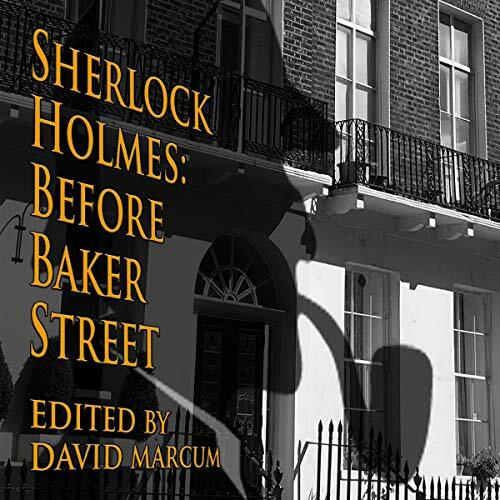 But as the lad matures and he finds himself caught in the middle of a murder investigation, his friendship with Holmes and Watson lures him into the role of detective. 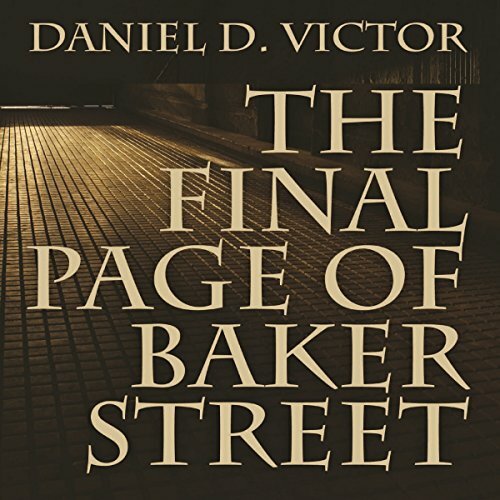 'Billy' documents his experiences, and soon his sleuthing skills not only bring him to another murder, but also lay the foundation for his metamorphosis into a famous mystery writer. An entertaining story, excellent new narrator! In 1910, American author and social critic Jack London began writing The Assassination Bureau, Ltd., a work that he never completed. Now, thanks to the recently discovered manuscript of Dr. John Watson, we know why. 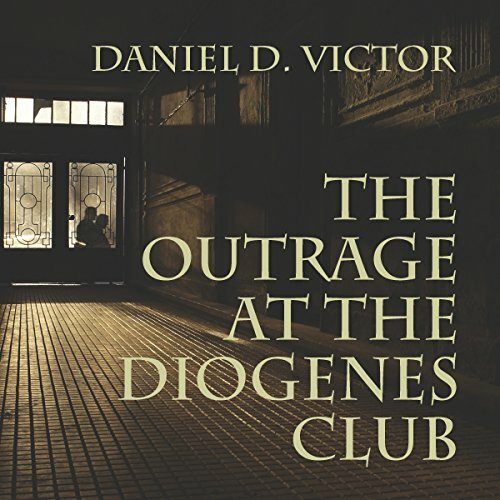 The early part of London's book describes a secret organization - scoffed at or ignored by police officials - that conspires to murder influential political and social leaders. 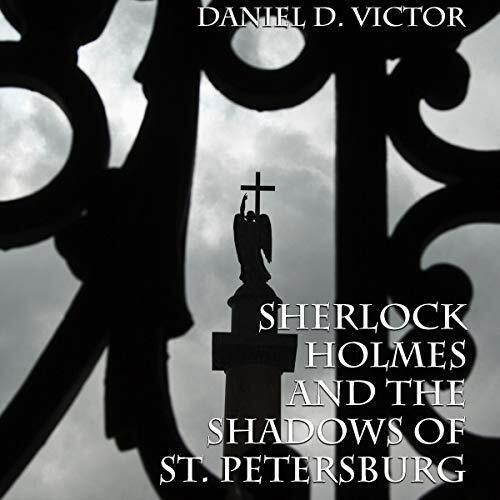 Not until Sherlock Holmes is provoked into action by threats close to home does anyone appear able to stop the Assassination Bureau. 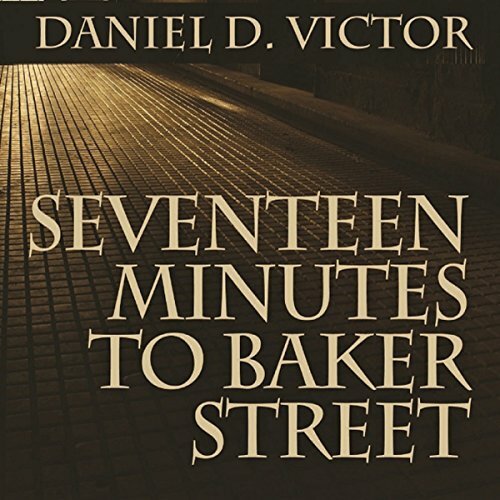 Sherlock Holmes had never met a writer who had ridiculed him as bitterly as Samuel L. Clemens had. For that matter, Holmes had never met a writer who fancied himself a detective. Yet Sam Clemens not only unraveled Holmes' investigation into the murder of the hot-blooded woman on Thor Bridge, but also, while writing as Mark Twain, belittled Holmes' highly-touted detecting skills. In this recently discovered narrative, Doctor Watson sets the record straight. They called her Lady Stewart when she was married to a British aristocrat. They called her Miss Cora when she ran a brothel in Florida. But she called herself Mrs. Crane when she asked Sherlock Holmes to locate her common-law husband, writer Stephen Crane, who'd gone missing in Cuba during the Spanish-American War. 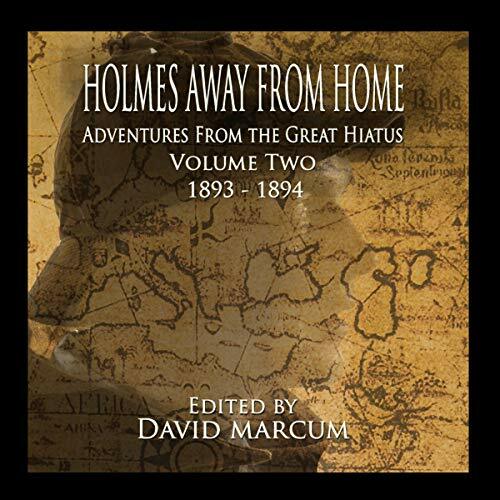 In their attempt to fulfil the lady's request, Holmes and Watson encounter a world of celebrity authors, terrorist bombings, and haunted manor houses.